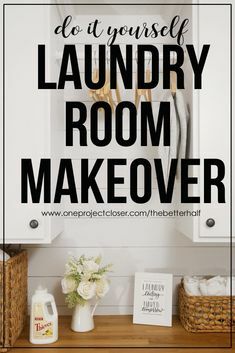 LOVING this beautiful before and after DIY laundry room makeover from One Project Closer! 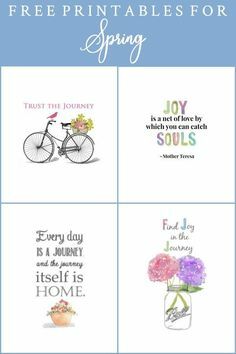 Plus get a free printable! 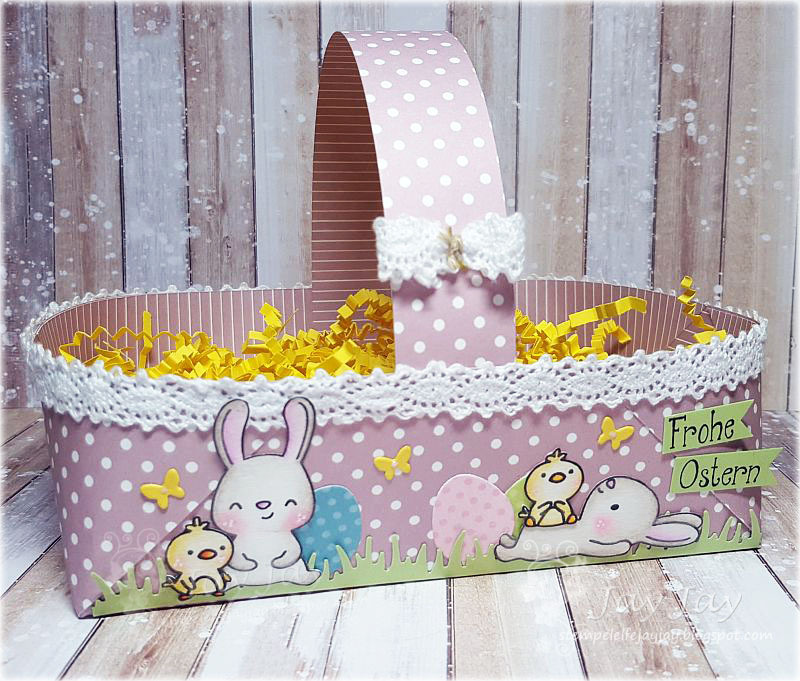 via @JocieOPC – 1 freebie(s)? FREE KITCHEN ORGANIZATION PRINTABLES – TROPICAL THEMED! – 1 freebie(s)?